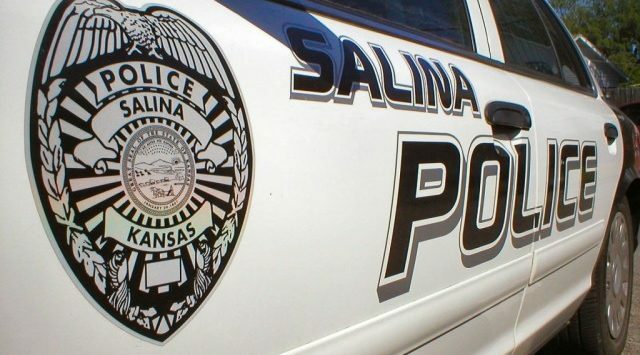 Salina Police were contacted after a Salina man was scammed out of over $2,000. Charles Kirby (56) of Salina was selling a $1,000 1992 Chevy Silverado for his friend online. He was contacted by a female claiming to be from Texas about the vehicle. The woman gave Kirby a cashier’s check for $2,980, he cashed the check at his bank and paid the truck owner $1,000 and kept a small amount. For a total of $1,100. He sent the remaining $1,880 back to the female. 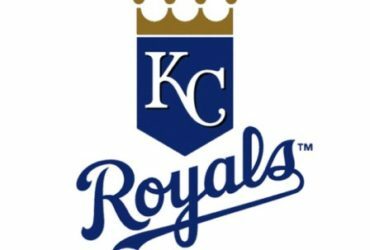 On April 2nd Kirby was notified by his bank his account was overdrawn. He had an overdraft for $2,980 and knew exactly what had happened. According to the bank, it appears as though the female had taken the money out of her account prior to the check being processed, making the check worthless. There is one possible suspect at this time.